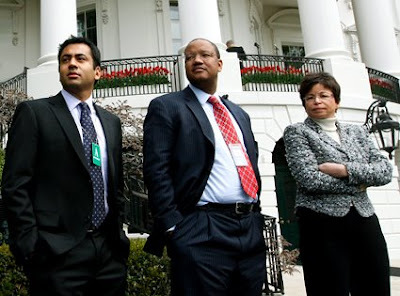 Is it wrong that I kinda don’t mind if Kal Penn ever returns to acting? You’re the liaison to Asians? Call us! We’re Asian! Cuz he looks DAMN GOOD in that suit, baby. DAMN GOOD. 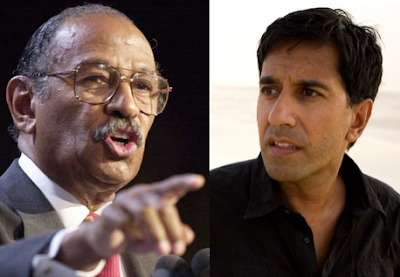 Filed under: Actors, Career Changes, Cool Dudes, Hot Asian Men, Kal Penn, Kalpen Modi, Men that Make Suits Look Good, Obama Administration, Office of Public Liaison, Washington D.C.
Rep. John Conyers: Is There Another Doctor in the House? We’ve already admitted that we don’t know much about the Office of the Surgeon General. 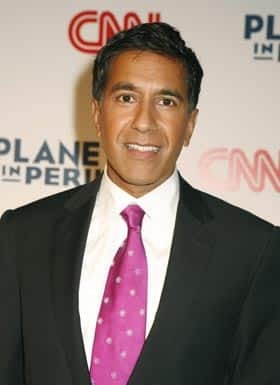 But after a thorough review of Dr. Gupta’s qualificasians (young, handsome, full head of hair, blinding white teeth, Asian) yesterday, we feel pretty durn good about Obama’s choice. So where is this hateration coming from, Representative Conyers? Went to Wayne State and envies Gupta, a fellow Michigan native who went to the University of Michigan, because, c’mon, who wouldn’t rather be a Division I, Wolverine Football fan? 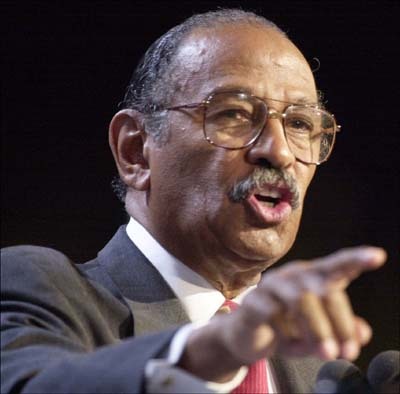 To read Rep. Conyers’s letter in its entirety, click here. “Penn, 29, will teach two undergraduate courses, tentatively titled, “Images of Asian Americans in the Media” and “Contemporary American Teen Films,” the school announced Monday. Kumar as a college professor? Hubba Hubba. Any chance I can audit this thing?